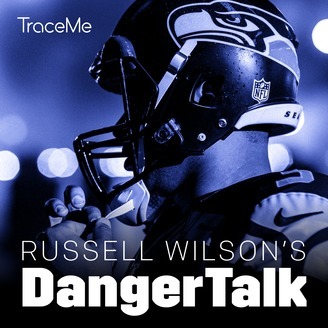 Hear straight from Russell Wilson every week with his unique take on the Seahawks' season. DangerTalk goes behind the helmet to reveal the man behind the number 3 jersey, what motivates him, his personal views on life, and more. With co-host Daniel Mogg. 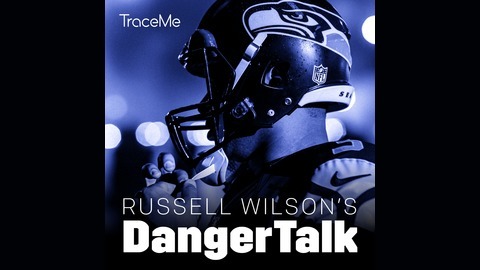 In this ESPN QB2QB episode of DangerTalk, Russell hosts J.T. Barrett from Ohio State—Russell's old rival school. Hear some healthy banter about authenticity, leadership, and philosophies.